Endras BMW's X2 Drive Event! 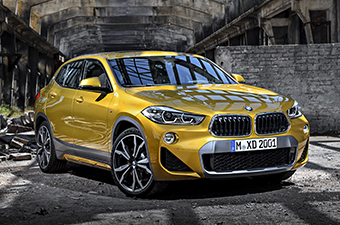 Be one of the first in Ontario to test drive the first ever BMW X2. 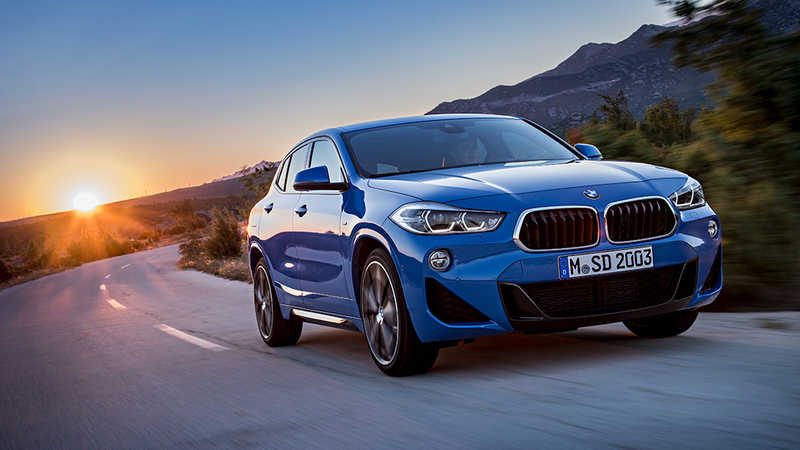 The new BMW X2 makes its sporty ambitions quite clear at first sight. Thanks to its bold athleticism, it supplies a dynamic and agile performance that is unrivalled in this class. 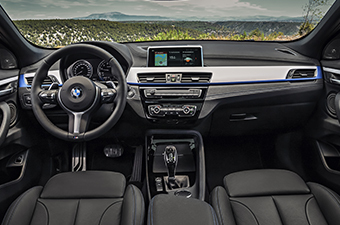 Coupled with a high-quality interior and many innovative technologies, it is the extroverted protagonist of a new era. Are you ready for a test drive? 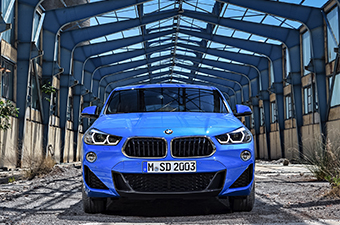 We are delighted to invite you to an Exclusive Test Drive Experience Event at Endras BMW to not only take a closer look at the first-ever BMW X2, but to experience the outstanding driving dynamics. This exclusive event will take place Friday March 9th-10th at Endras BMW at 100 Achilles Road in Ajax. Please RSVP to confirm your attendance to this Test Drive Event by filling out the form or by calling (905) 619-5522.